After graduating in Arranging/Composition at the Royal College of Music in Stockholm, she moves to Rome, Italy, working as a composer/arranger mainly in the film and television industry. After about 25 years in Italy she returned to Sweden. 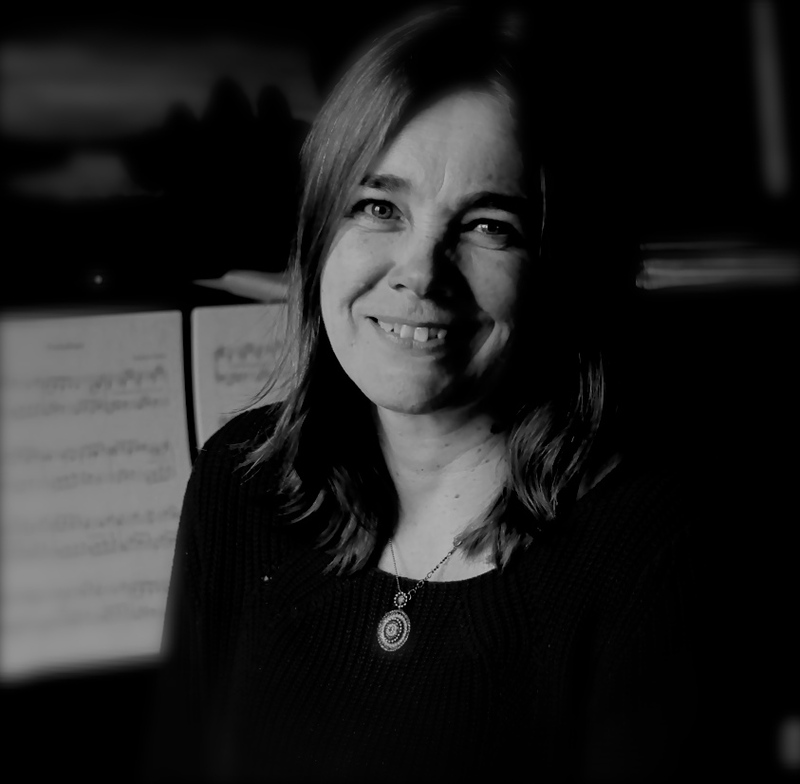 Klockar has been commissioned compositions in various genres: choir, ensemble, big band and orchestra, working in many different contexts, moving through classical, folk- and more commercial music. In 2014 she won the Swedish Church Composition Award with "Missa Dalecarliensis". 2016 her work "Speeches" won Allmänna Sången & Anders Wall Composition Award and 2017 she won The Esoterics’ competition for choral composition "Polyphonos" in Seattle, USA.